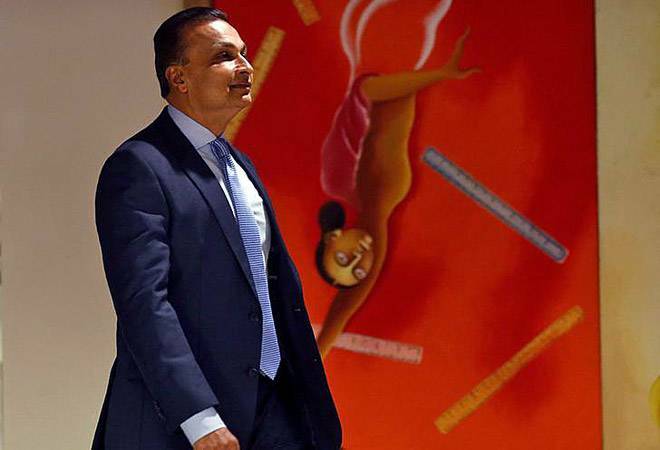 Anil Ambani-led Reliance Communications (RCom) on Tuesday announced a new plan aimed at reducing the company's huge debt burden by about Rs 25, 000 crore through the sale of some of its spectrum, tower and fibre network assets. Ambani also indicated that a strategic investor would be coming on board RCom but did not disclose any name. He told journalists that the new plan has the support of China Development Bank that had dragged RCom to the National Company Law Tribunal to recover dues running into USD 1.8 billion. The RCom stock rallied 35 per cent on the BSE to Rs 22.01 per cent after the announcement. The company is reeling under a debt mountain of over Rs 44,000 crore. Amabni said the plan entails RCom exiting the structural debt restructuring (SDR) framework with no conversion of debt into equity and zero write-off by banks. He expects the deal to be fully closed by March 2018. He said the deal involved an eight-stage asset monetisation process under an oversight committee headed by former RBI deputy governor S S Mundra with members from Trai and the whole process will be completed in 40 days.